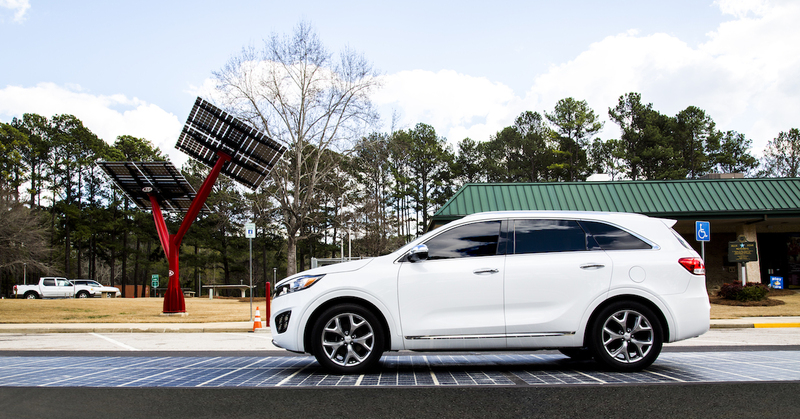 A novel technology, the Wattway is a system of solar panels, installed on the road’s surface, that’s not only safe and durable, but generates energy from the sun when not obscured by cars or trucks. 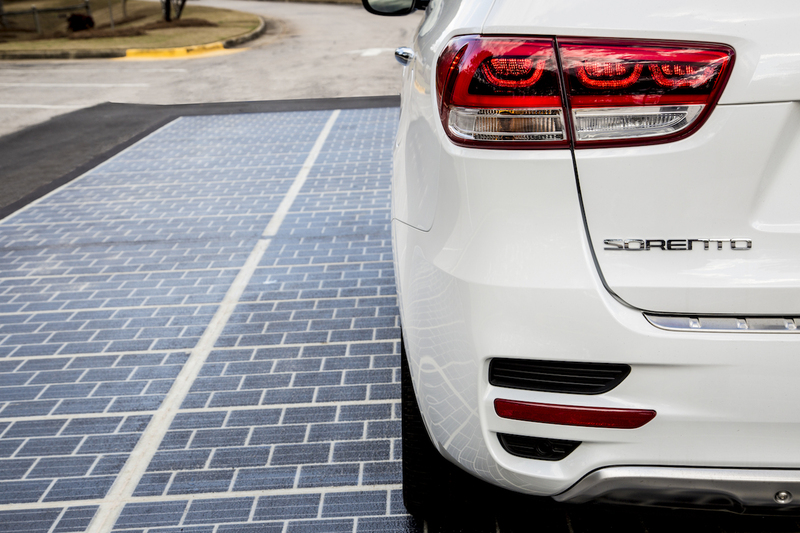 The thing, heavy-duty, skid-resistant photovoltaic panels can be applied directly over existing paving, eliminating the need to remodel or build new road infrastructure. The solar energy generated by Wattway roadways can feed into the electric grid to power road signs and signals. Wattway roads can also provide power to electric vehicle charging stations, building and homes. In fact, a one-kilometer stretch of Wattway road can power public lighting in a city of 5,000 inhabitants. A Wattway solar road leverages the existing infrastructure and is the only solar road application that does that. That's important because other competitors have to remove aggregate and asphalt to install a modular system. That's a huge use of natural resources and valuable aggregate. The 50-square meter installation of Wattway solar road will provide clean energy to the Georgia Visitor Information Center.